Wow! 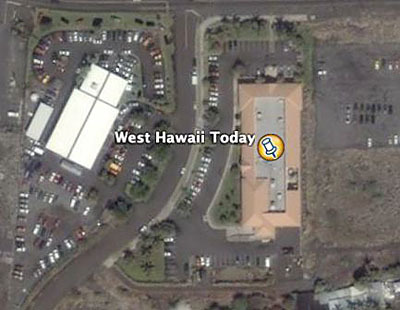 Google Earth recently updated their sat map database and images of Kona are much clearer. Now you can make out our building. My car might even be in the parking lot but it’s hard to tell which white car is mine.